Our toolkits and campaign packs are for ALDC members only. If you’re not currently a member and you’d like to access our toolkits and campaign packs, as well as our other member services, then join us for just £1.58 a week. 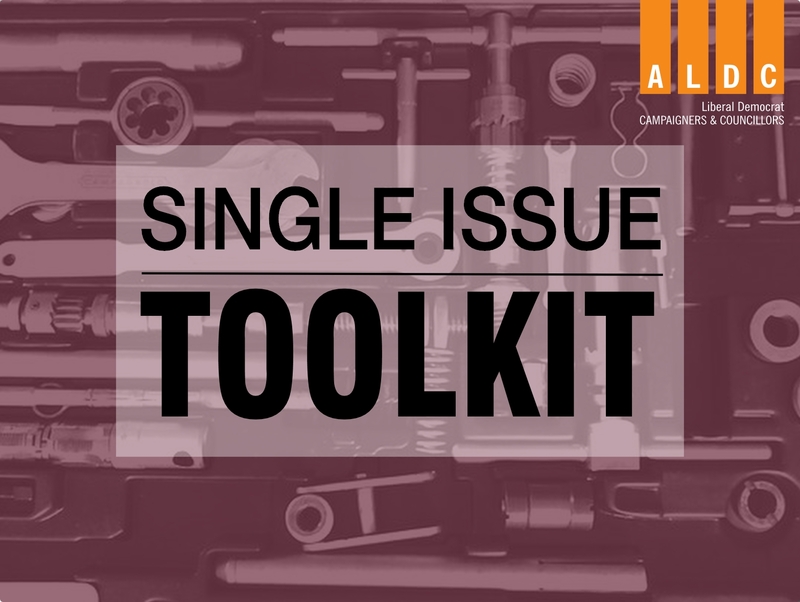 Toolkits are your go to place for all you need to help your campaign – featuring templates; helpful advice and guidance for what your team should be doing; and best practice, they contain everything you’ll need to get started. 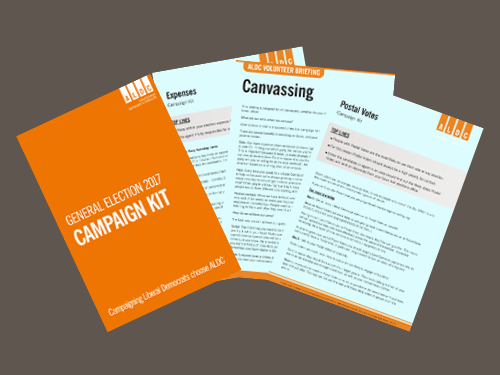 Campaign packs are jammed full of advice and templates, giving you helpful tips as well as thought out campaign plans and best practice.